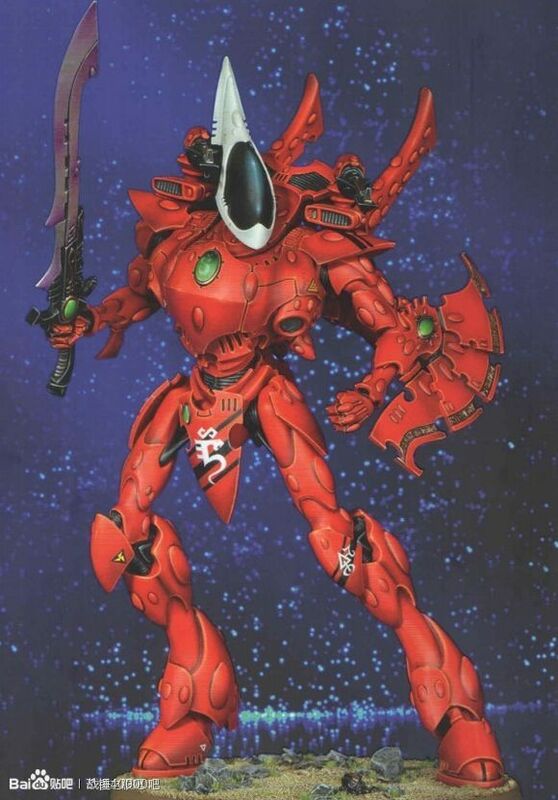 I’ve decided why the Wraithknight doesn’t look right to me. 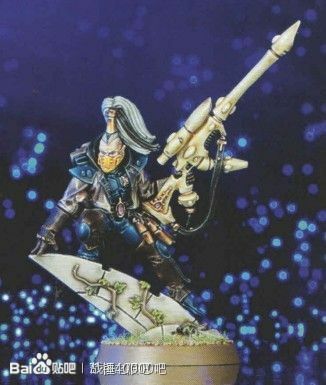 It’s a little too heavy set in the chest. 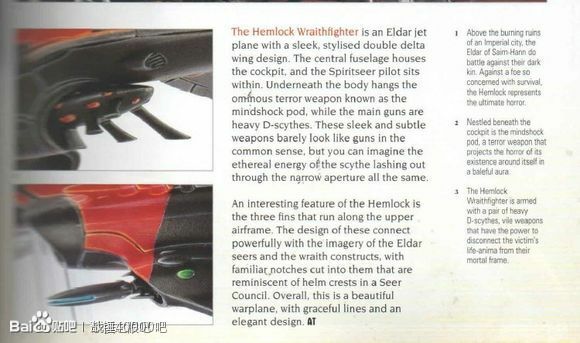 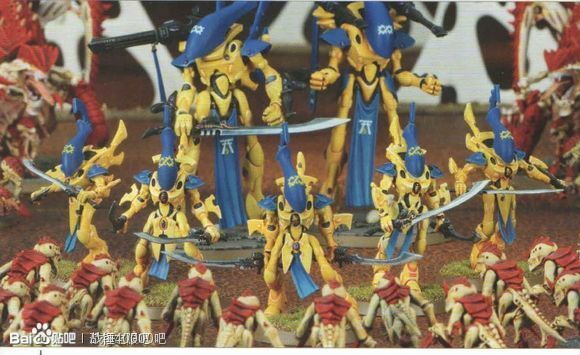 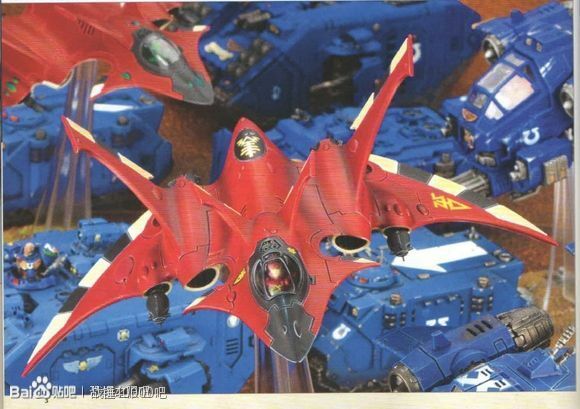 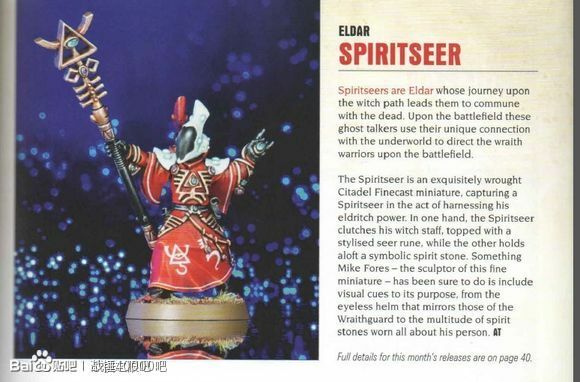 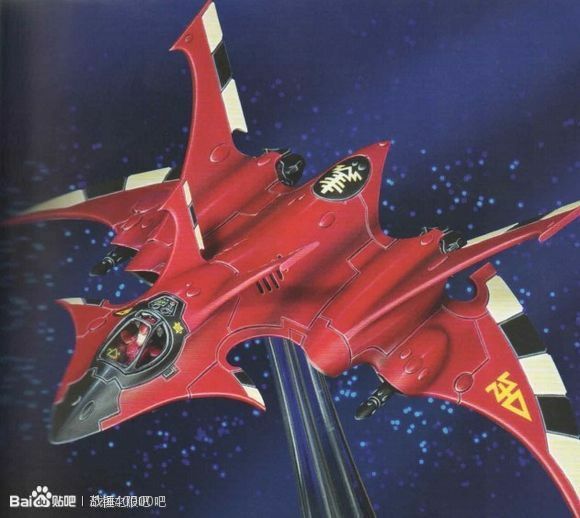 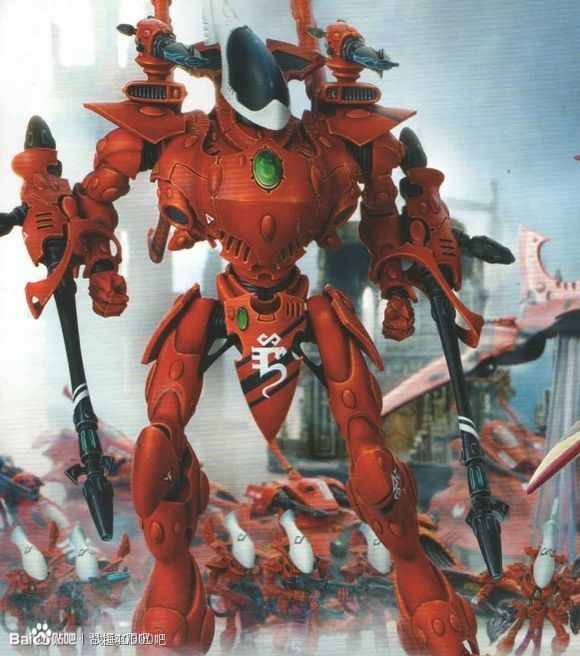 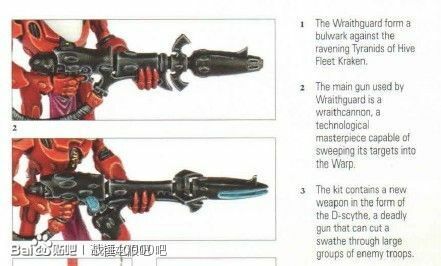 Too bulky for an Eldar design in my opinion.